Phoebe living on the streets before she was rescued. New girl Phoebe was rescued recently. She had been dumped on the streets with no chip or identification. 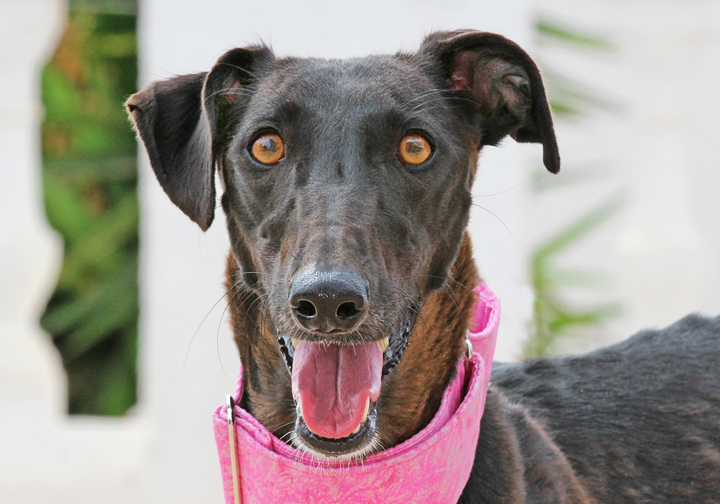 She’s a super friendly girl that has come back to the Solera retirement home as we have no space at the Center. She’s already stolen the sofa! Yes, I am interesting in sponsoring or adopting Phoebe!